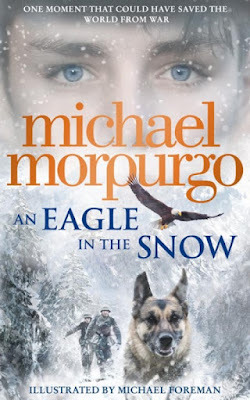 Mum of Five Staying Sane: Book review and competition; Michael Murpurgo's An Eagle in the Snow children's book and one copy to give away. 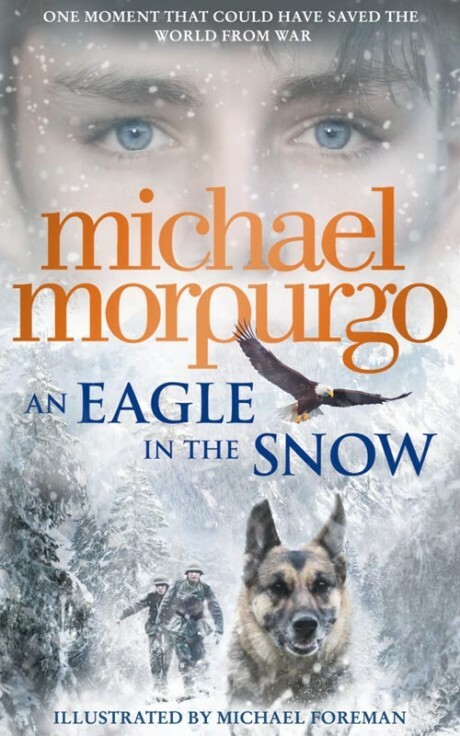 Book review and competition; Michael Murpurgo's An Eagle in the Snow children's book and one copy to give away. The powerful new novel from the master storyteller, Michael Murpurgo. Inspired by the true story of one man who might have stopped World War II. Published in October 2015 and ideal for ages 9+ the book comes in hardback and has 272 pages. My daughter, aged 12 years, absolutely loves Michael Murpurgo books and has built up quite a collection so as soon as our copy arrived she jumped straight in and hasn't put it down since. Thing 2, aged 12, says; I was keen to get straight into the story as I know what a great writer Michael Murpurgo is. The historical storyline was captivating and emotional and gripping enough to keep readers enthralled in the book and not want to put it down. The storyline was realistic and had great detail and you could really connect with each character. As student librarian at my school I will definitely be recommending this as a book for other students to read'. I have one copy to give away to one lucky reader, all you have to do is enter via the rafflecopter below.